After news broke last week that the boxing legend, Muhammed Ali, sadly passed away last week at the age of 74, a mural has since appeared on London’s Turnpike Lane. It is another piece from anonymous artist, Pegasus, who has paid tribute to both David Bowie and Prince earlier this year. 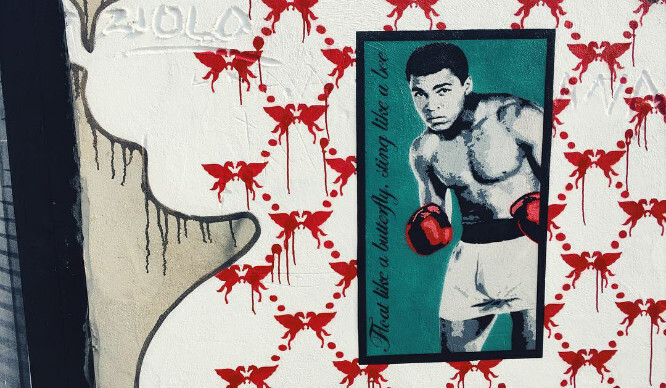 The mural features Ali alongside his iconic quote: Float like a butterfly, sting like a bee. 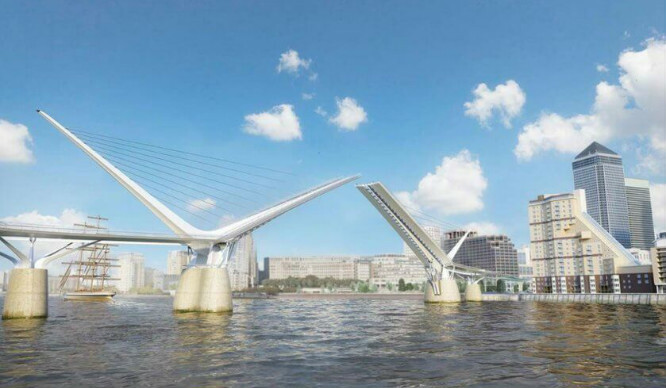 Guess How Much This Huge Drawbridge Might Cost London? !